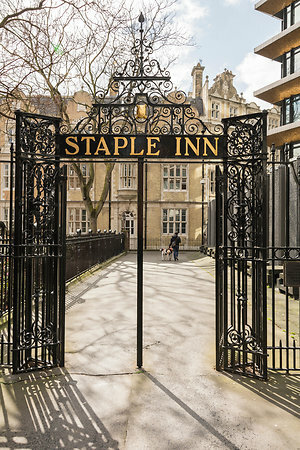 Staple Hall Psychotherapy is an established practice in the heart of the City of London. Our experienced practitioners work with a broad range of individuals who bring a variety of issues they want to explore. Some of our clients come to us with the desire simply to increase their self-awareness, which in turn can lead to enhanced motivation, resilience and a sense of renewal. Through regular weekly sessions, we aim to work with you to uncover what might be influencing unhelpful patterns in your life. Understanding these can help you gain fresh insight, finding a healthier, more authentic way forward.